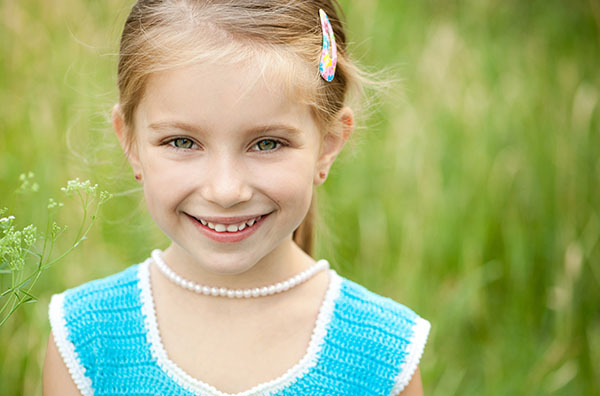 Does Your Child Grind Their Teeth at Night? 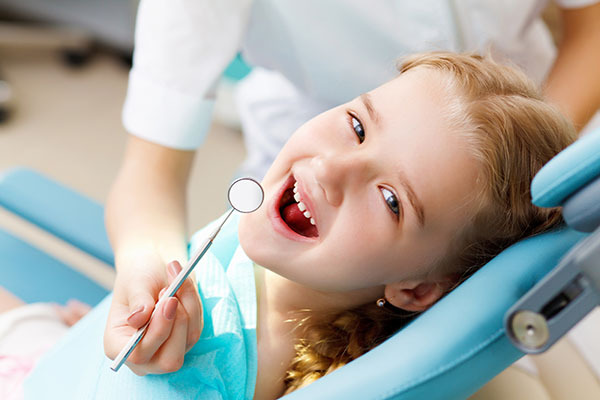 Hudson Valley Pediatric Dentistry is located at 75 Crystal Run Rd Suite 235 Middletown, NY 10941. 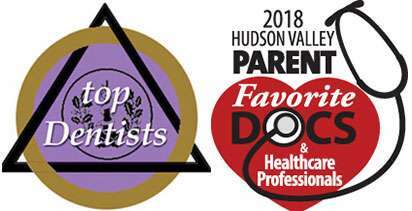 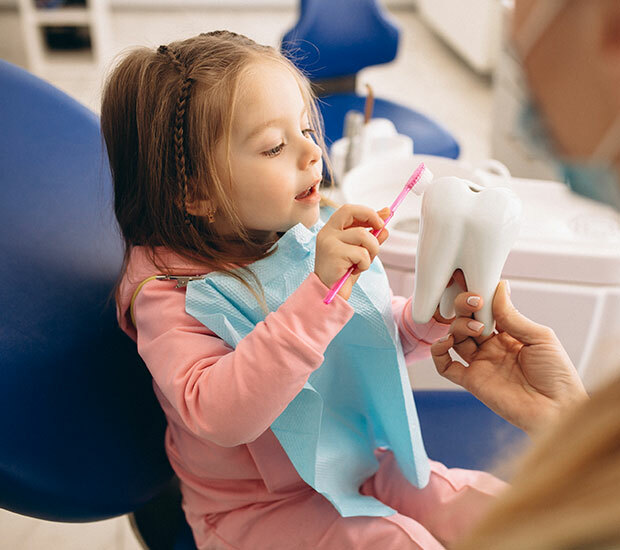 Copyright © 2019 All Rights Reserved Hudson Valley Pediatric Dentistry.